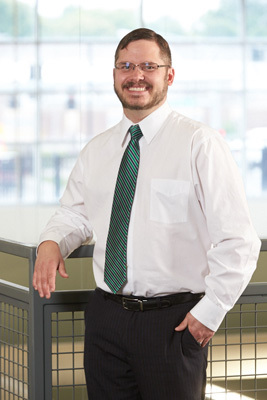 Dan began with DYNALABS in February of 2014. He is responsible multiple functions including onboarding CMO/CDMO/CRO prospects, qualifying and auditing ULH partners, ULH management, being the subject matter expert about regulations, and much more. Dan has over 10 years of experience in pharmaceutical testing techniques which include compendial assessments, wet chemistry, and routine sample analysis utilizing liquid and gas chromatography. His expertise is knowing and understanding the current regulatory state and being able to effectively communicate these requirements to customers. Prior to working at DYNALABS, Dan worked at Alcami as the Supervisor of Chemistry and also at CSL Behring as an In-Process and Release Testing Analyst. Dan received his Bachelor of Science Degree in Chemistry from Illinois State University, Normal, Illinois.